We all have some idea about WordPress, world’s most popular CMS platform that can accommodate any type of website across the niches ranging from business, ecommerce, web portals and blogs. While you can develop an ecommerce store on Wordpress just by using WooCommerce plug-in and your regular WordPress developer team can do the job for you, hiring WooCommerce experts separately for building a highly customised ecommerce store has its own benefits. But obviously, the second option is much costlier and it depends on a variety of factors whether you need to hire WooCommerce experts. What type of ecommerce store do you need to build? What kind of customisation do you need? How do you want your ecommerce site to look and feel? What kind of backend functionality do you expect with your ecommerce site? 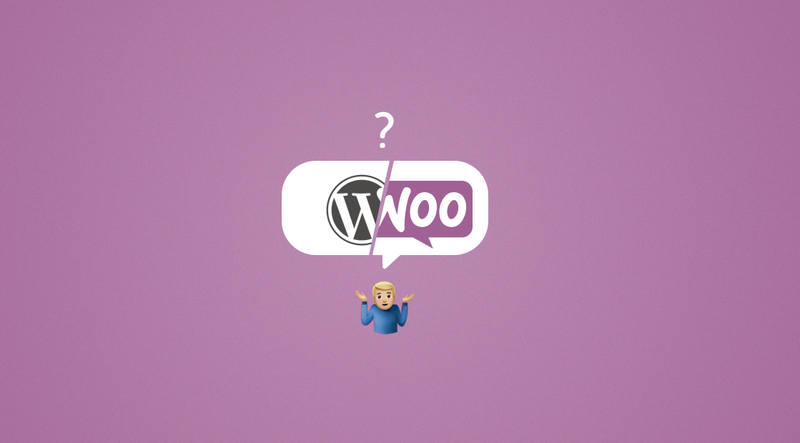 All these questions and considerations are important to decide whether you need a WooCommerce expert or you can just go for your regular WordPress developer. Let us now explain each of these factors one by one. Every ecommerce store gets its functional power and feature set through a sophisticated and well-built backend. A WooCommerce expert can incorporate custom features and backend functionality that requires deeper technical abilities. How an ecommerce store reacts and functions largely depends on backend mechanics. A regular WordPress developer may not be familiar with this and for them, it can be really challenging to bring changes in the backend functions of performance. Moreover, very recently WooCommerce has started to move the database of posts to their own database just for the sake of boosting the speed and performance. This is why the so-called post function of WordPress may no longer work in future. This is another reason you need a WooCommerce expert for tweaking with the backend. Suppose all you need in your ecommerce store is to change the theme for a different look and feel that you prefer. 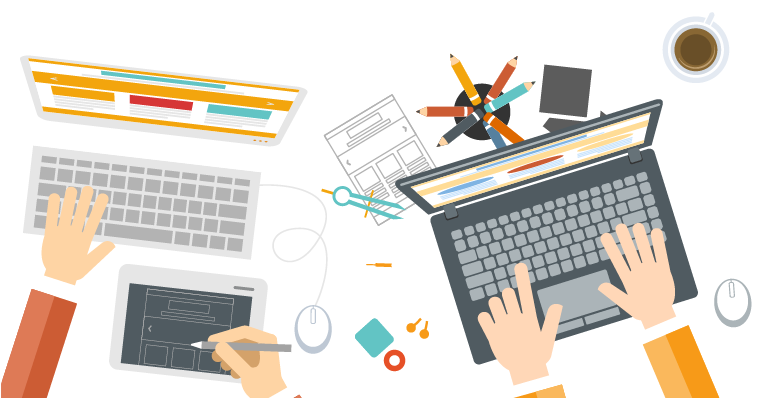 For such minor changes to deliver an aesthetically appealing user interface and easy to use frontend, hiring a normal WordPress developer can be enough. To be more precise, whenever you only need to incorporate changes in the frontend templates, structure, HTML, CSS or other changes related to the look and aesthetics, a WordPress developer can do that for you. But whenever you need to change functionality you need help from a WooCommerce expert. For all frontend customisations related to structure and template, you can rely on WordPress developer while for functional changes you may need to hire a WooCommerce specialist. There`s no denying of the cost consideration for hiring a developer. Obviously, a WooCommerce expert is much costlier than WordPress developers for an ecommerce development project. If you have a sheer budget constraint, leave aside the notion of hiring a WooCommerce expert. But with such constraints, you should not expect optimum backend functionality and performance as well. But if you can afford a WooCommerce specialist for building your online store, you can get a lot of benefits with greater positive implications for your website. On the other hand, if you have a very ambitious development project with the uncompromising approach in respect of speed, performance and functions, there can be no better option than hiring WooCommerce specialists. If you do not want to compromise on features and functional aspects or speed and performance but just want to start with very basic development at a minimum budget, you should rather MVP approach. MVP or Minimum Viable Product boasts of an incremental development approach that prescribes building a basic website with minimum features and making further value additions over time. This approach allows you to start with WordPress developers and later raking help from WooCommerce experts as your store keeps rolling. Why Not Start With Your Regular WordPress Developer? In the end, we must speak out some words of caution. It looks really great to build a basic ecommerce website with the help of a WordPress developer and develop it further over time with incremental and continuous development inputs. It looks really a way out for the small budget ecommerce entrepreneurs at the outset. But the reality is, programming right and clean code from the very beginning are very important. This is why even when hiring a WordPress developer you need to ensure programming with clean code which works like a foundation for an ecommerce store. So, it is extremely important for the WordPress developer to have experience in building performance-savvy ecommerce sites. Clean and lean coding expertise is something you need to ensure when hiring a WordPress developer. By coding right from the start you can do away with the need for a cleanup process involving serious cost and development time. If you can hire a WooCommerce specialist right in the start it would be great but even when you can`t afford that you need to ensure right programming practices of the hired Wordpress developer. If from the above elucidation it seems that the WordPress developers and WooCommerce experts live in two distinct parts of the world with nothing common between them, you are absolutely wrong. Both shares the same WordPress skills with the latter having additional expertise with WooCommerce. So, their skills and capabilities can overlap their respective specialities it is not uncommon to find a seasoned WordPress developer who is versed with WooCommerce development knowledge and skills. Author Bio: Atman Rathod is working as the Business Director at CMARIX TechnoLabs, a leading web and mobile app development company with 13+ years of experience. He loves to write about technology, startups, entrepreneurship and business. His creative abilities, academic track record and leadership skills made him one of the key industry influencers as well.